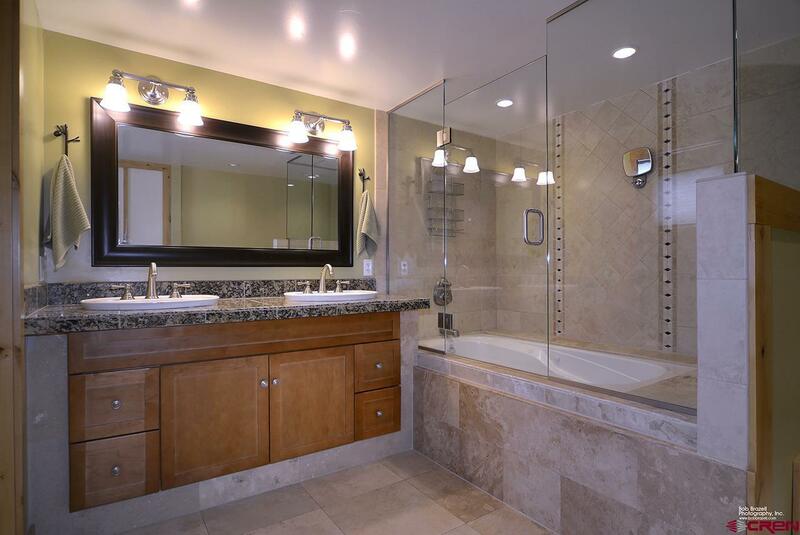 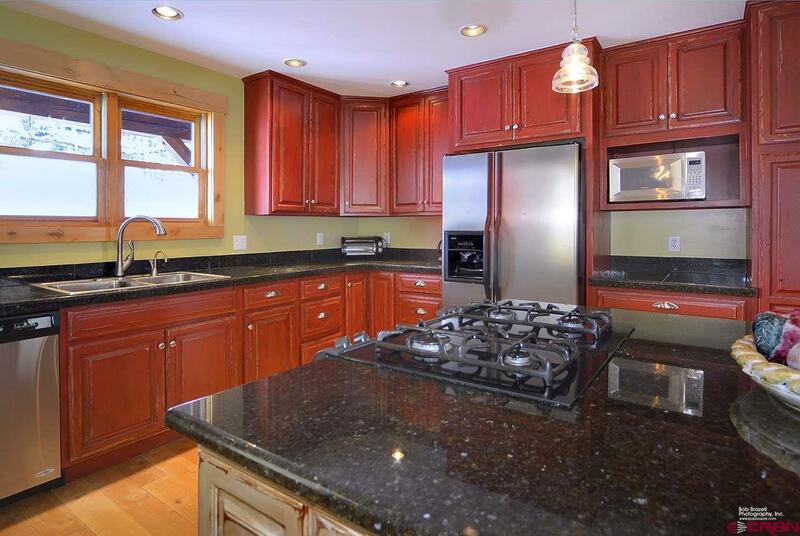 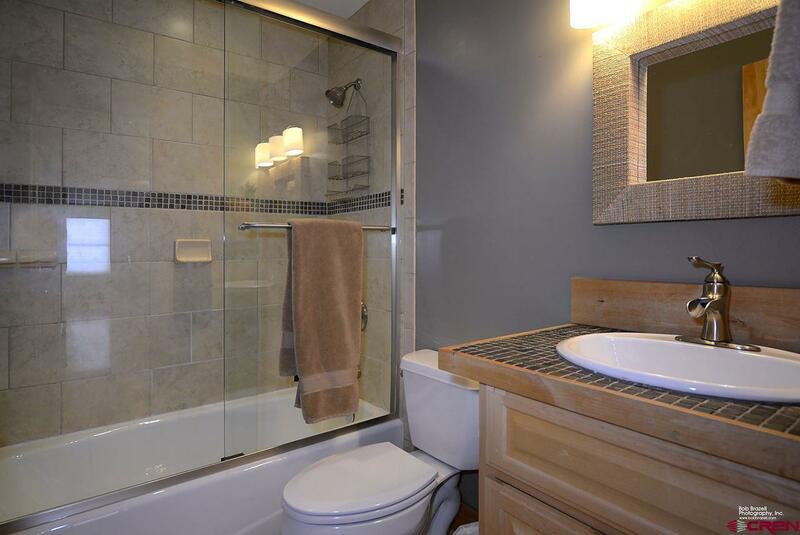 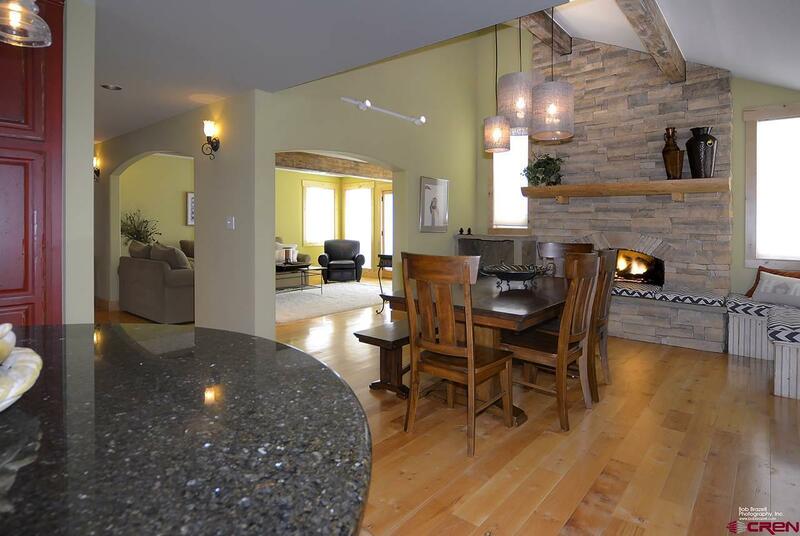 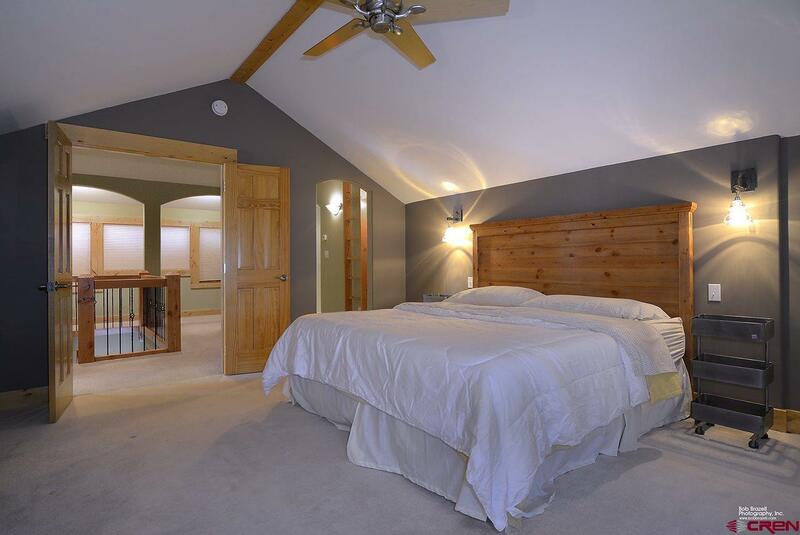 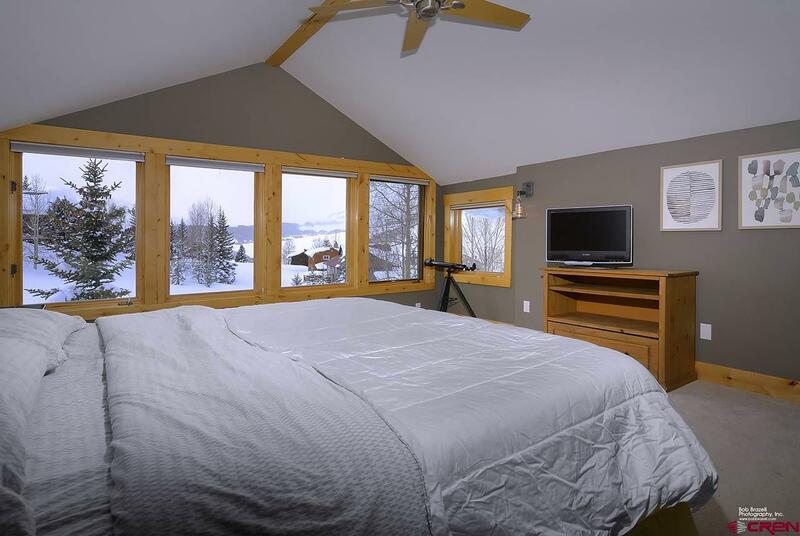 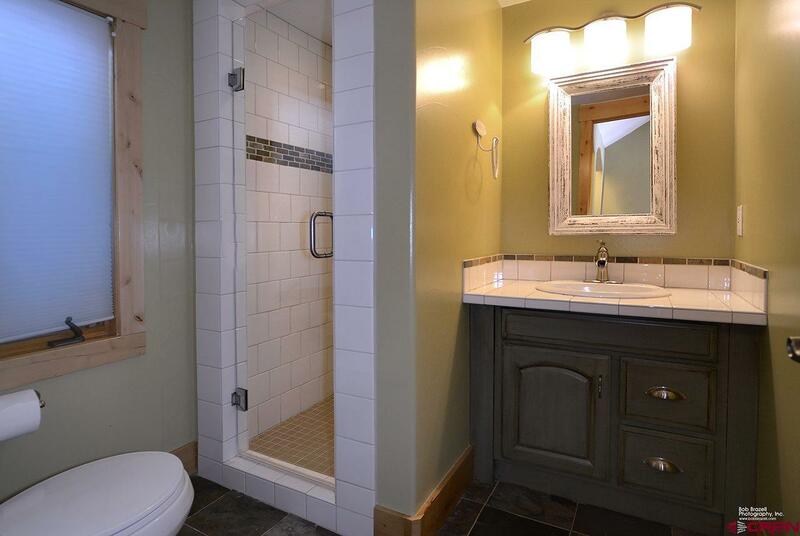 64 Paradise Road is a beautifully remodeled four bedroom, three full bath home located in the heart of the Mt. Crested Butte. 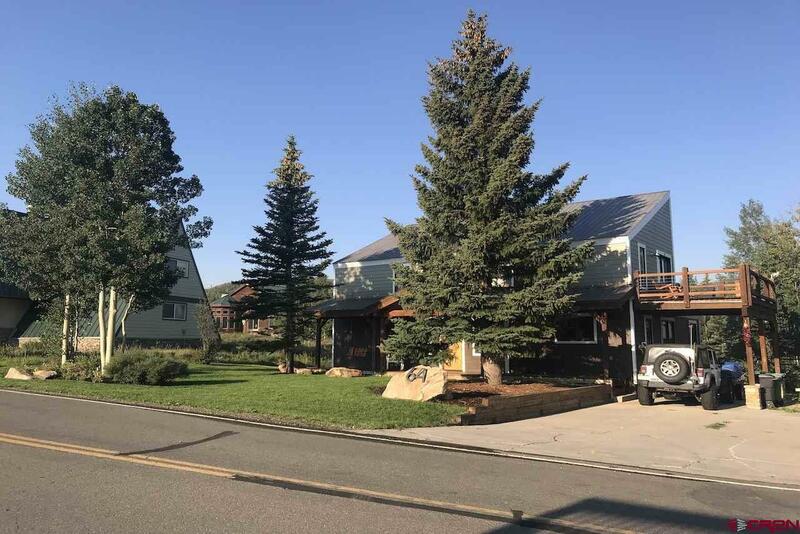 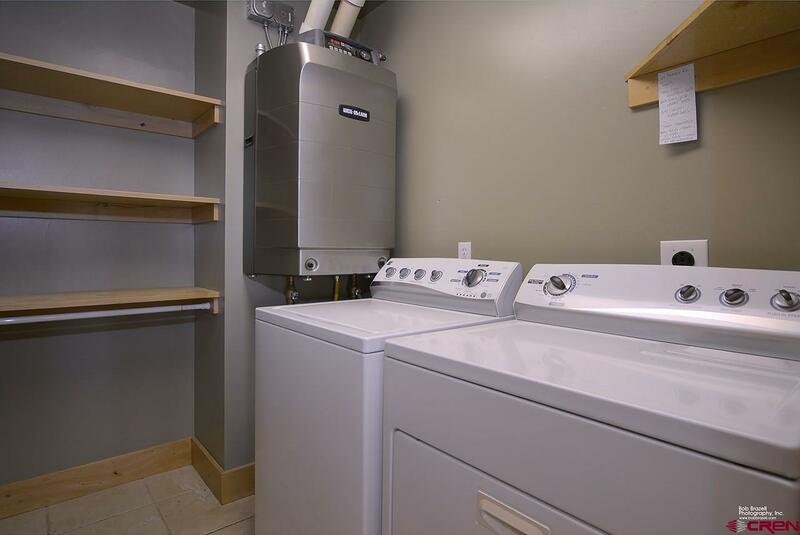 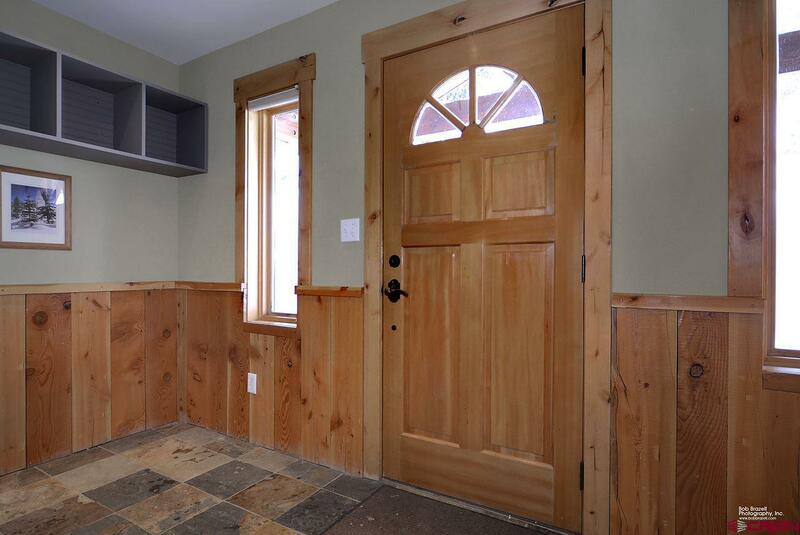 This nicely appointed home has stainless appliances, custom cabinets, hardwood floors, hot water radiant in-floor heat, a one car carport, expanded driveway and massive shed to store all of your mountain toys in. 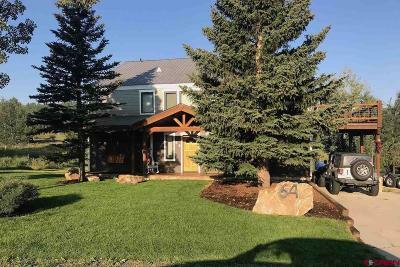 The professional landscaping with large lawn and sprinkler system is complemented by a sizable south facing deck for entertaining. 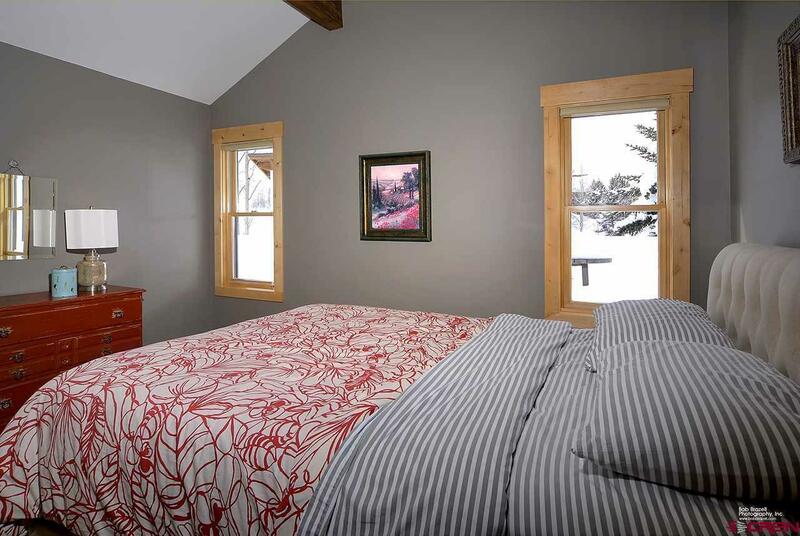 Super conveniently located on the Mt. 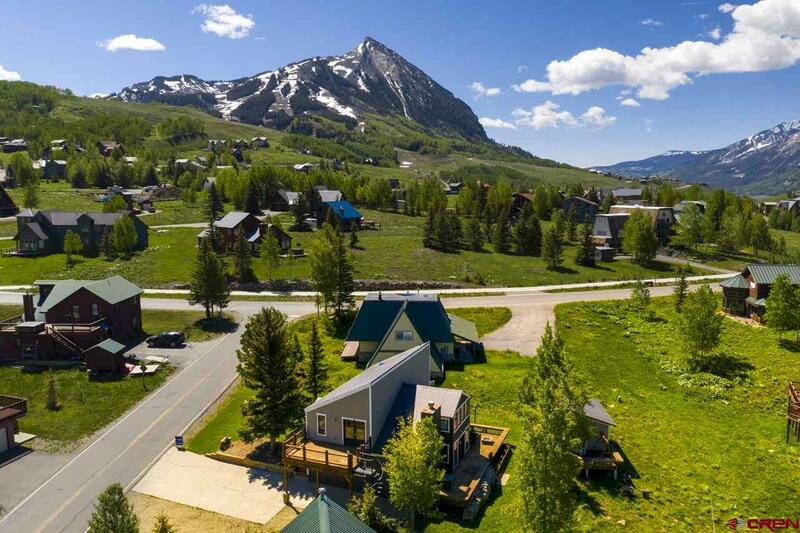 Crested Butte bus route with service to the base area every half hour. 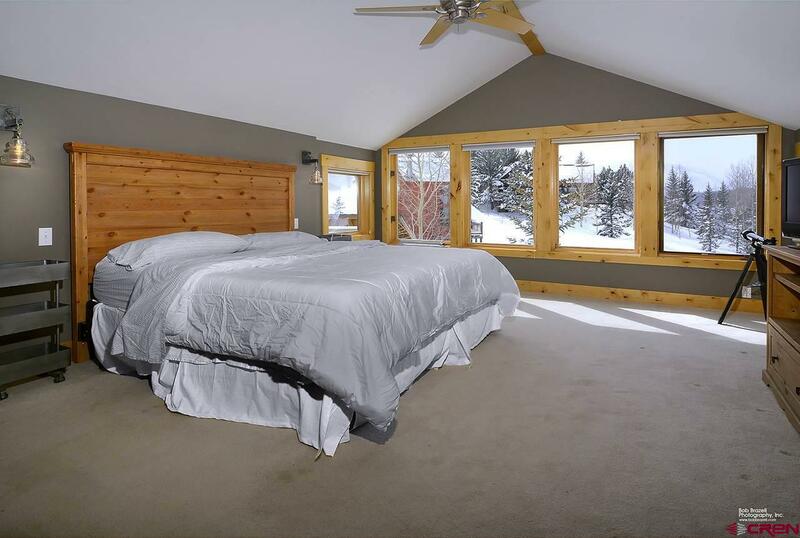 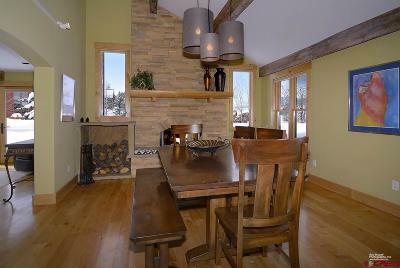 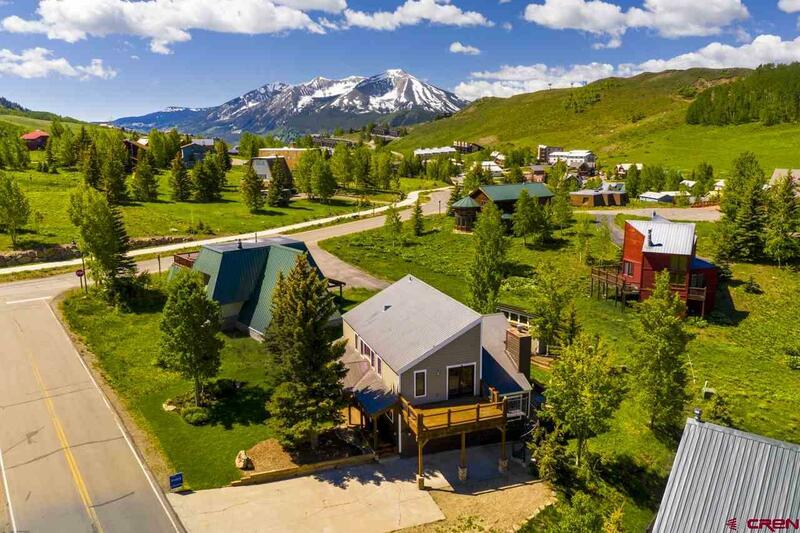 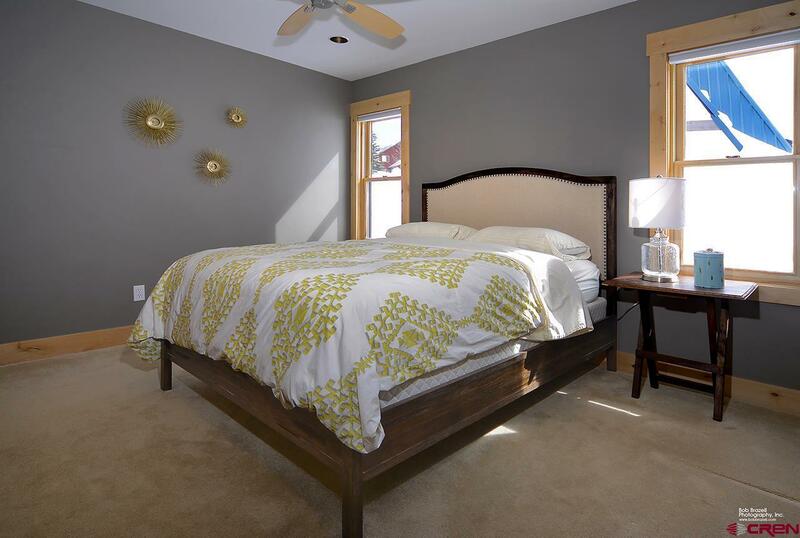 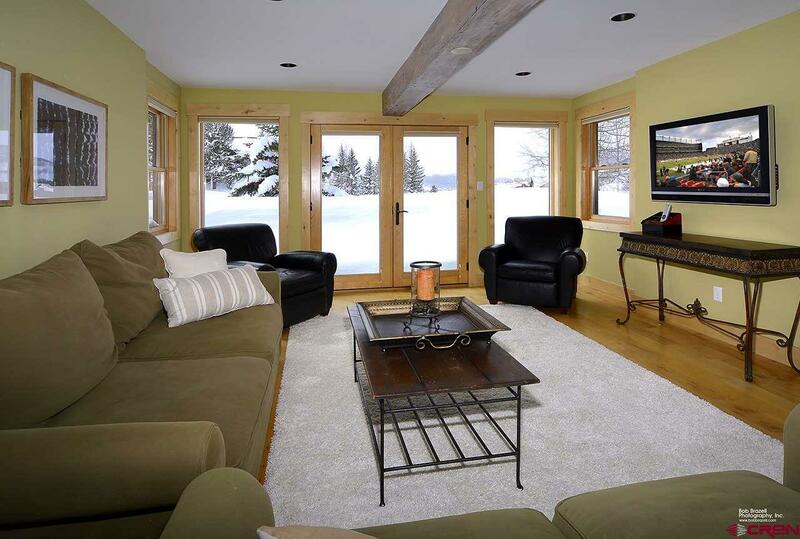 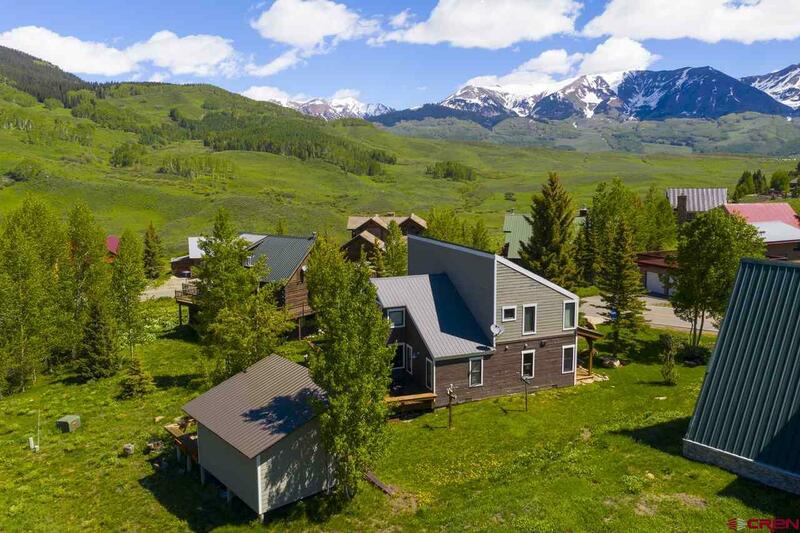 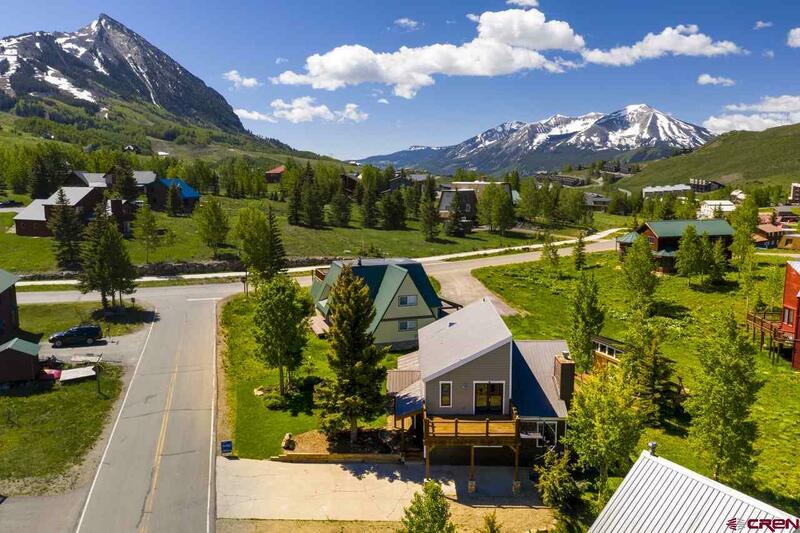 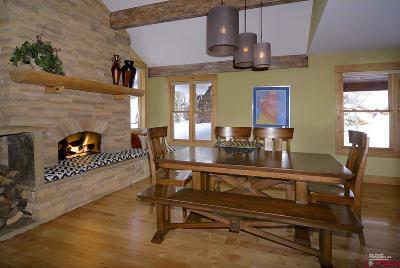 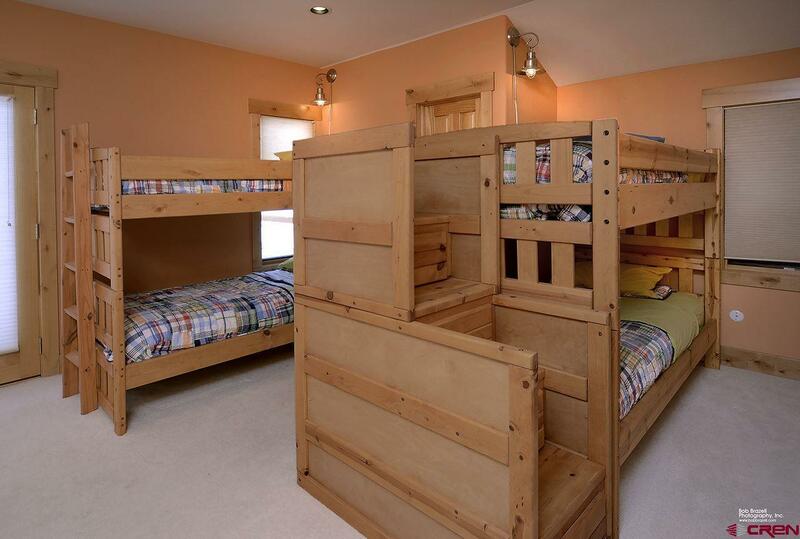 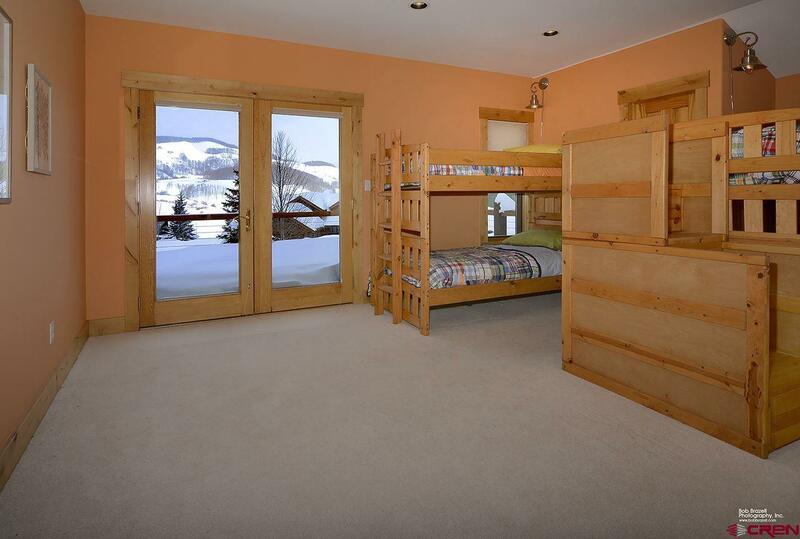 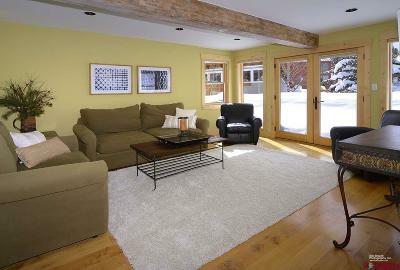 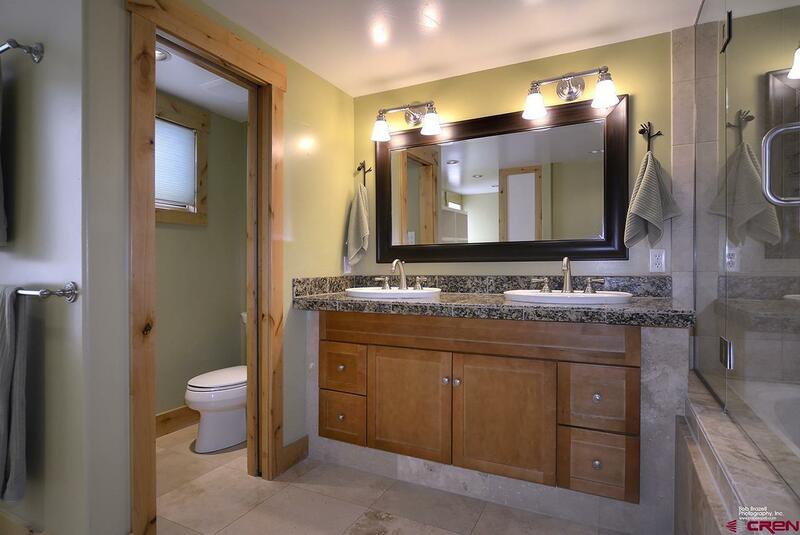 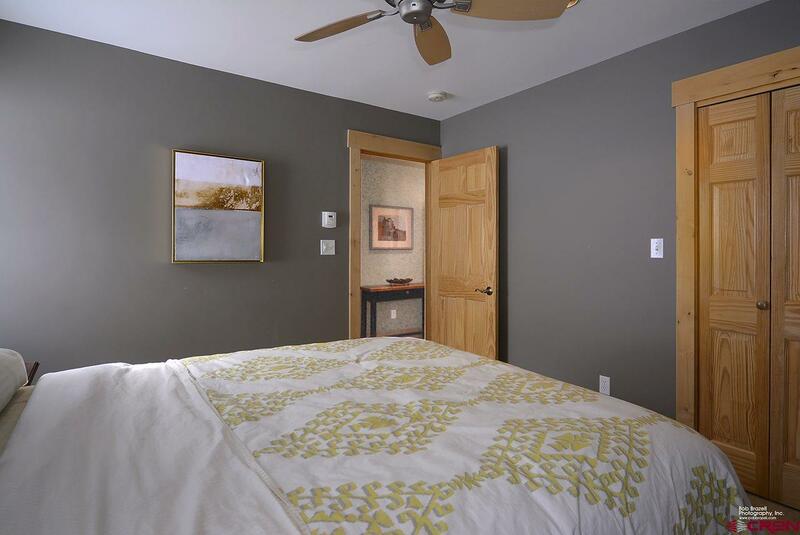 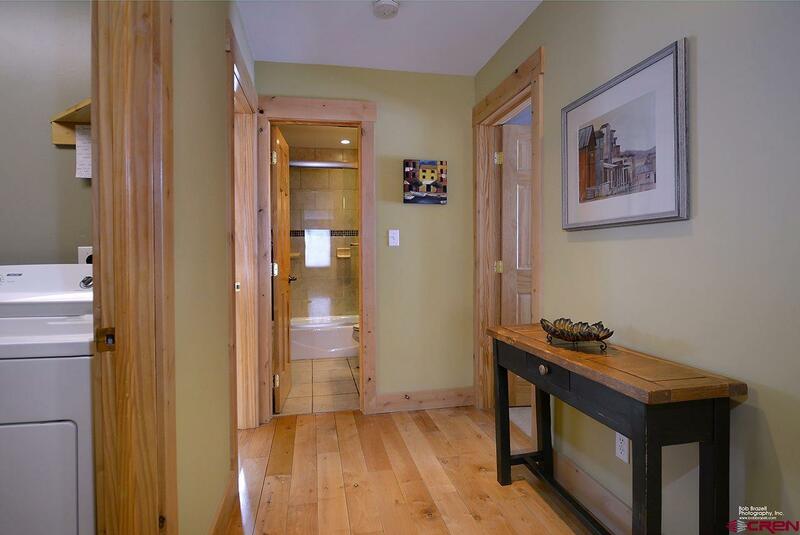 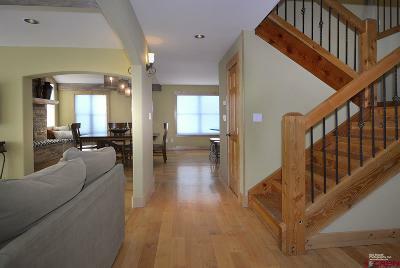 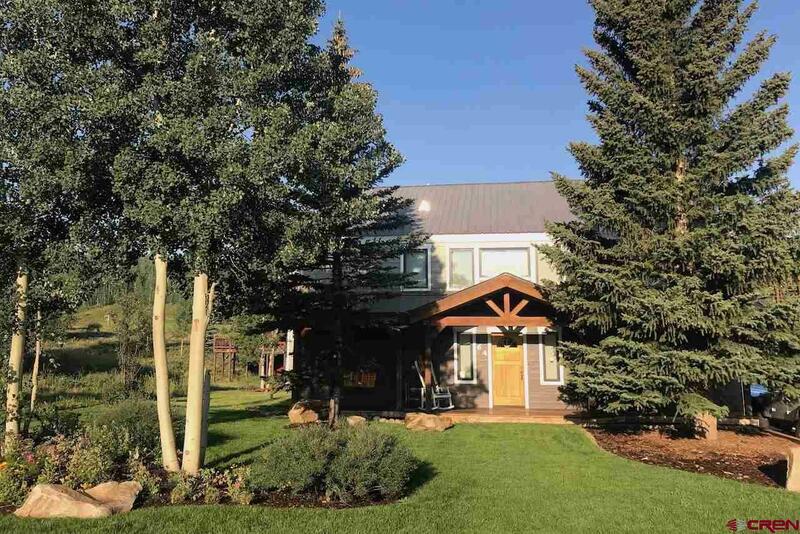 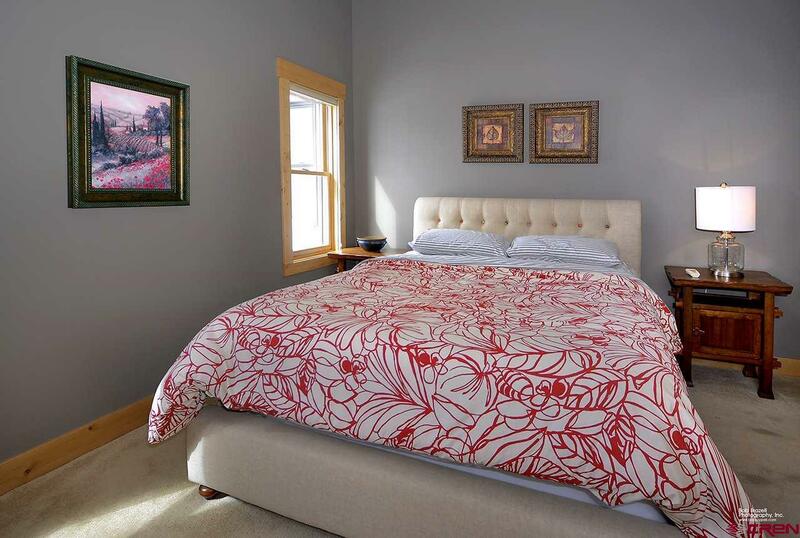 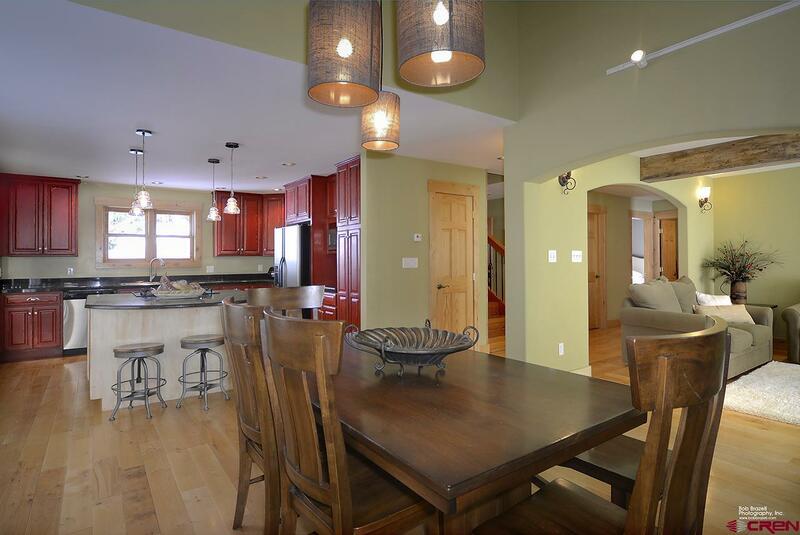 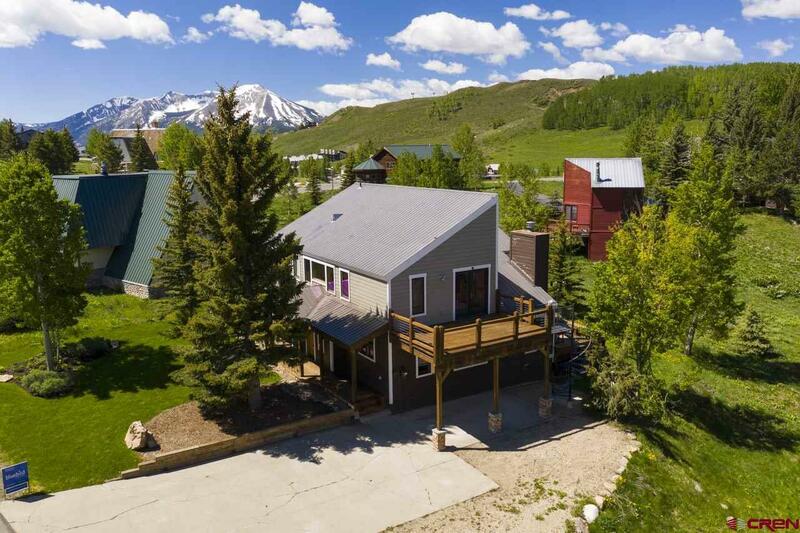 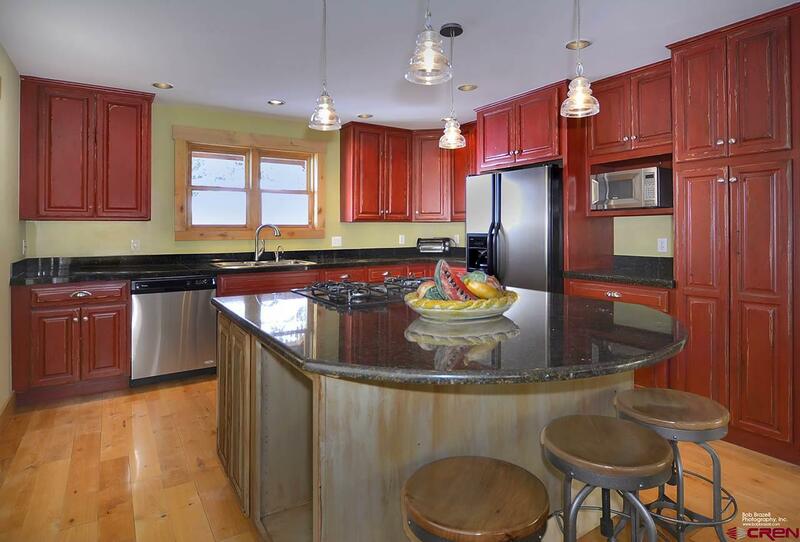 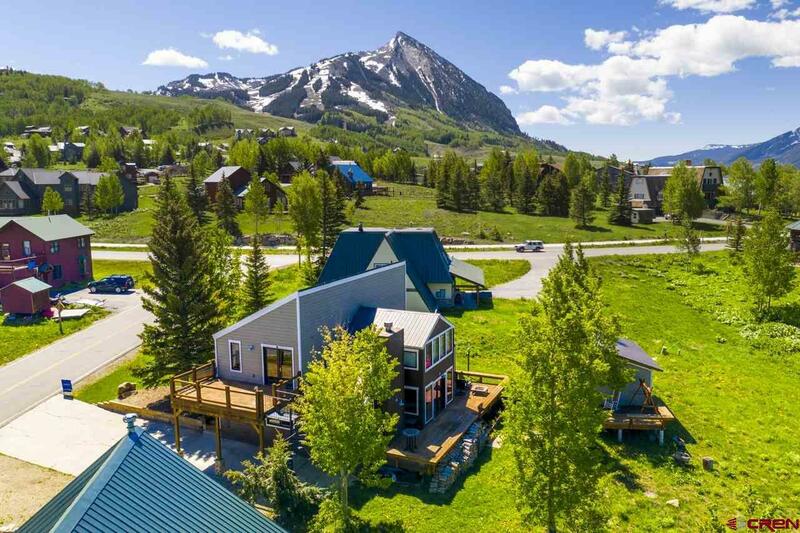 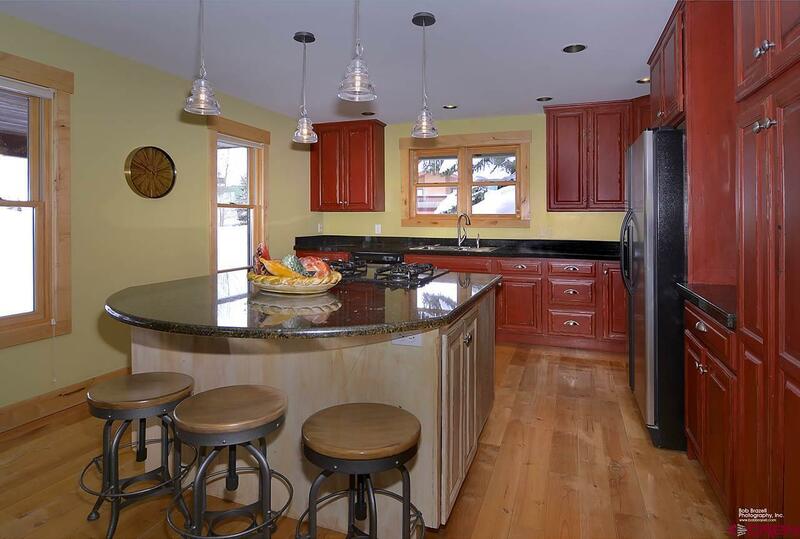 The perfect home for anyone wanting to get the most out of the Crested Butte lifestyle.